FreeFlo offer courses aimed specifically at women and is run by Jocelyn Cockle (Floss) who now lives and works in Tignes. After 17 years of teaching skiing all over the world she really knows her stuff. Her courses are designed to offer female skiers the skills and the confidence to find their flow in the mountains, and to move from the pistes to off piste skiing. As well as in Tignes and Val d’Isere, FreeFlo also offer courses in the resorts of La Grave and St Foy. Find out more about Floss and her courses on the FreeFlo website. 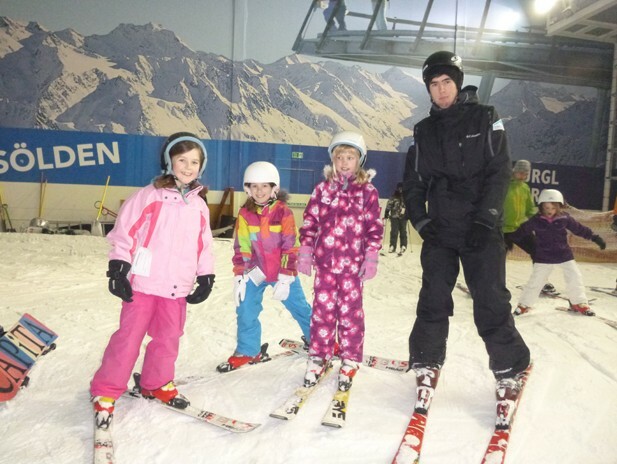 Inspired to Ski offer a whole range of ski courses, including those aimed at women only. Held over three days in Morzine, France, the courses are run at specific ski levels, so women are always with skiers of similar ability. Groups are usually made up of six-seven skiers and an instructor and those attending receive two and a half days of instruction. There is a selection of accommodation available so guests are able to book in to a hotel, or a chalet if they prefer to be in with a group. Courses run in Morzine each winter season in January and March. Even though they have been out for a few years, we really like Inspired to Ski’s ‘Pocket Instructor’ books, small enough to carry in your daypack and bring out for reading ski tips on the move! Visit the Inspired to Ski website for all the details. The Ladies Ski Camp with British ski cross professional Emily Sarsfield is brilliant for intermediate skiers who want to be inspired by one of the best female skiers the UK has on the pro circuit. Exploring the huge 3 Valleys area and with some yoga included in the course, after a week of skiing you will leave feeling strong and confident. This course is aimed specifically at intermediate ability skiers who are looking to progress. Accommodation is in Chalet les Matines in Meribel. Course price £1295 (includes 20 hrs of tuition, daily yoga, chalet board, 3V lift pass and transfers). There’s some last minute availability for this year’s April 2 departure. Visit the Base Camp Group website for all the info. 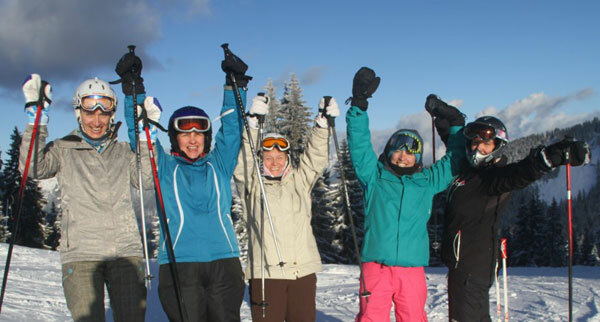 Based in Chatel, France, the ‘Ski Goddess’ 4-6 day courses, run throughout the season and are aimed specifically at women. The aim is to gain confidence and control and to work on technique through a combination of video analysis and instruction. Katie from Ski Goddess is also qualified in Sophrology (the science of the mind in balance with the body) and this practice informs her teaching style. Katie also has an interest in psychology (especially women’s psychology), and biomechanics. Ski Goddess also run courses combining yoga with ski, and we love the look of the free e-ski course – a series of exercises which Katie will send to you to practice before your ski holiday – sign us up! Find out more on the Ski Goddess website. Success! A Ski Goddess group celebrating. 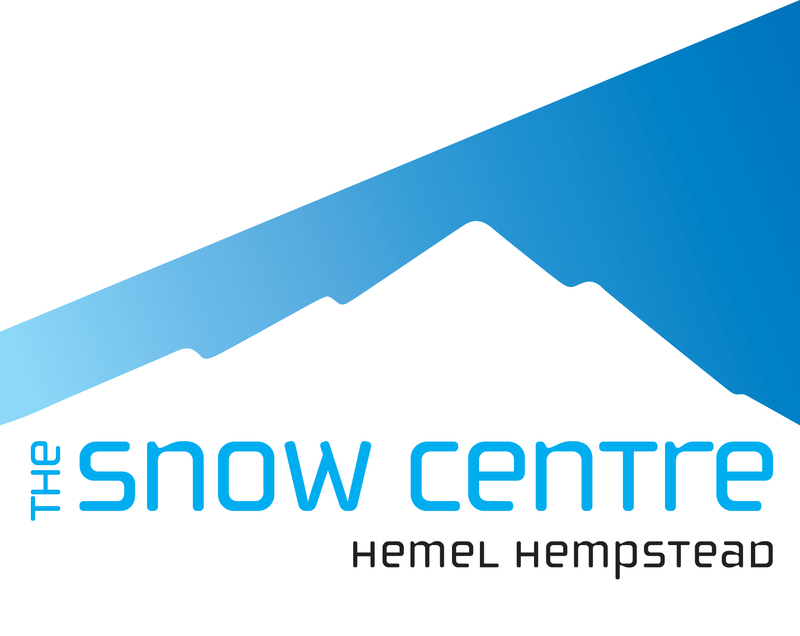 If you can’t make it to the mountains or would like to train before a trip you can join a ladies only session every Monday and Wednesday morning at The Snow Centre in Hemel Hempstead. This is the perfect place to learn with like-minded women, either with a friend, or on your own. The Ladies Morning offers a friendly environment in which to develop new skills with qualified instructors taking small group lessons. All Ladies Ski Mornings lessons run from 10.30am-12.30pm and include 2 hours of group instruction. Also covered are skis, snowboards, boots, helmets and poles, and a drink in The Lodge Bar & Kitchen. 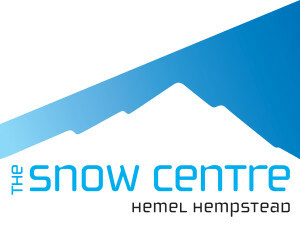 For more information, visit The Snow Centre website. The Development Centre in Meribel run 3 day clinics for 3 hours per day – prices from €250. Element run full week and weekend courses in Verbier from 300CHF. In Val d’Isere Amanda Pirie ski coach offers performance and off piste courses on request. 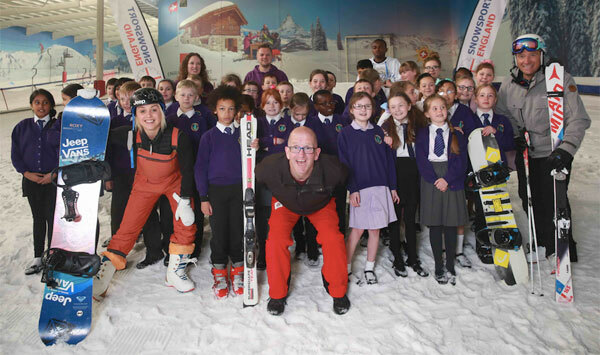 Colin Jackson and Christmas Dinner at The Snow Centre! 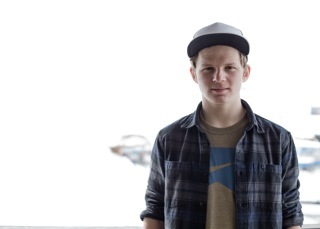 Together with 20 year old, Professional Snowboarder, Jamie Nicholls, The Snow Centre is developing the next generation of snowboard talent in their Ignite Junior Snowboard Academy. 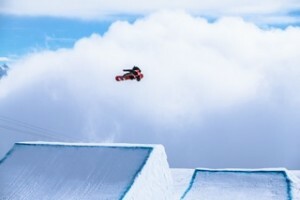 With guidance from Jamie Nicholls, The Snow Centre hopes to inspire the next generation of UK talent to follow in his tracks. Ignite Junior Snowboard Academy offers young snowboarders, ages 7 -16 a coaching style club where they are given the chance to progress from Level 6 Snowboarding to advanced freeride and freestyle during 2 hour sessions on Saturday mornings. Also heading for Sochi 2014 is Anna Turney, selected for the Paralympic Team. Anna Turney signed an exclusive deal with The Snow Centre last October. In 2006 Anna broke her back while snowboard racing and determined not to be defeated, Anna decided to become a Paralympic Ski Racer. 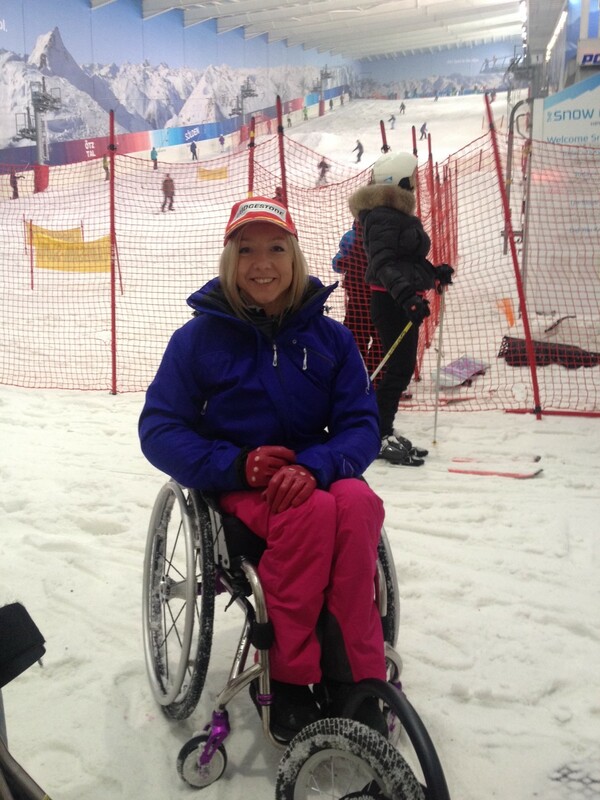 After three years of intensive training, Anna came sixth in the 2010 Vancouver Paralympics, and is now representing GB in the 2014 Sochi Paralympic Games. With the largest Lesson slope in the UK and a 160m Main Slope, the centre’s new 4 Week Adult Beginner Ski or Snowboard Courses will create budding Olympians from 0 to hero in no time. Running at the same time every week from Thursday 6th March at 7.30pm or Sunday 9th March at 8pm, these 4 weeks courses comprise of 1 ½ hour sessions providing six hours of tuition including equipment and a complimentary drink after every session for just £139.